Frank Gehry is quoted as saying: “Architecture should speak of its time and place, but yearn for timelessness”. With this in mind the brilliant visionaries at Freed Developments set out to form a world-class team of architects, designers, fabricators and contractors to create 346 Davenport. One look at the result and you will agree this is simply the pinnacle of the developer’s art. For over 20 years, Freed Developments has been changing the face of the city with its unique brand of design-based development. The company, founded by Peter Freed, is the driving force behind the remarkable transformation of King Street West, turning it in just a few short years into one of the city’s most desirable neighborhoods. A Freed property is more than just a building—it’s a lifestyle hub. It’s a place where people live near where they work and play, in buildings that make a true design statement. With an emphasis on modern design and contemporary architecture, combined with amenity programs that are unrivalled in the city, Freed Developments has given rise to some of Toronto’s most acclaimed and coveted residences, while also playing a defining role in enhancing the city’s streetscape. 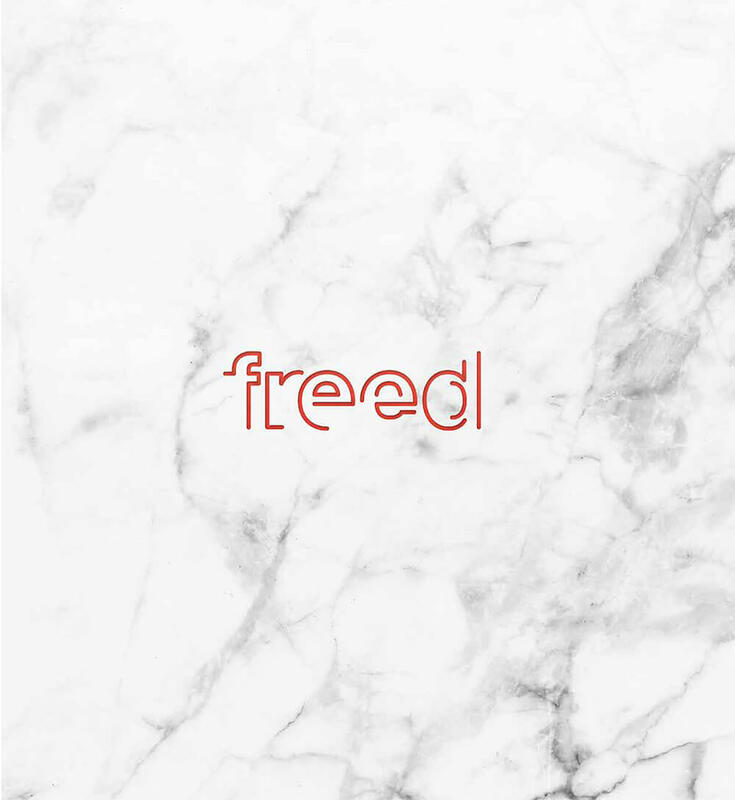 The recipient of numerous industry awards, Freed has emerged as Canada’s top lifestyle developer, bridging the gaps between design, architecture, and experience. With over one billion dollars in development, Freed continues to raise the bar with its design-driven, lifestyle-focused buildings and a commitment to creating the most dynamic and thriving communities. 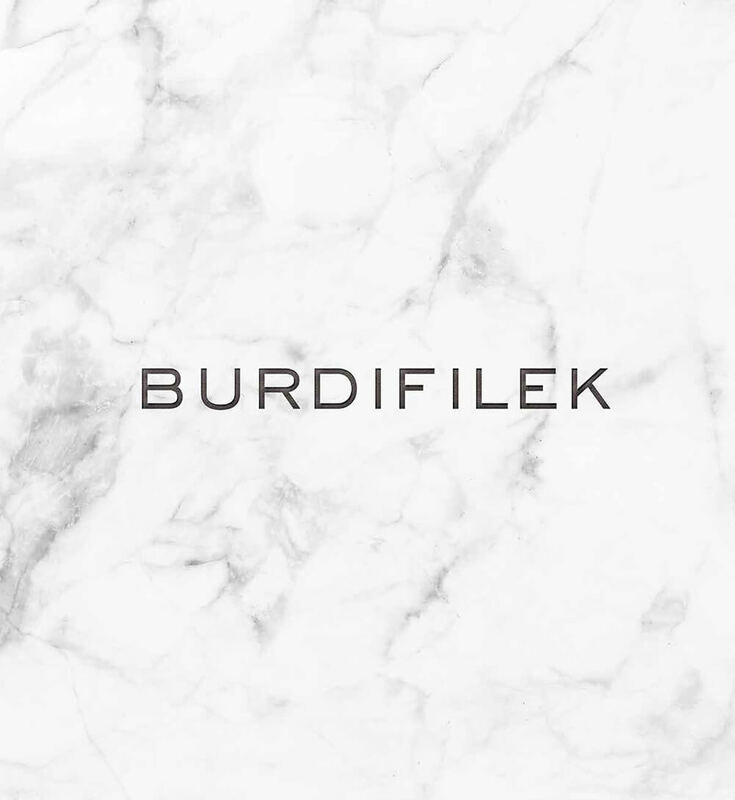 Burdifilek is an international interior design consultancy that has been refining experiences for retail, hospitality, and real estate development partners around the world for over 23 years. The experienced team is led by Creative Director, Diego Burdi and Managing Partner, Paul Filek. With a design philosophy that embraces sophistication and creative intelligence, the studio brings an international style to realize expressive, sophisticated interiors with global relevance. Recognized the world over for their commitment to excellence and artistry, Burdifilek elevates brand experiences, transcending trends to blend distinctive design vision with trademark elegance and polish. Launched in November of 2007, RAW has gone on to become one of Toronto’s most vibrant architectural studios. With a keen eye for international design sensibility combined with a wealth of local experience RAW now boasts a reputation as a full-service architectural rm focused on mixed-use projects for both high-rise and mid-rise forms, particularly those featuring Heritage elements. Principal Roland Rom Coltho is known for fresh ideas and clear thinking. With 25+ years of professional experience designing and building award winning projects. Roland has been recognized for his urban design skills with appointments to the Design Review Panel of the City of Toronto and Toronto Community Housing. In 2009, RAW was cited as the Ontario Association of Architects’ Best Emerging Practice. 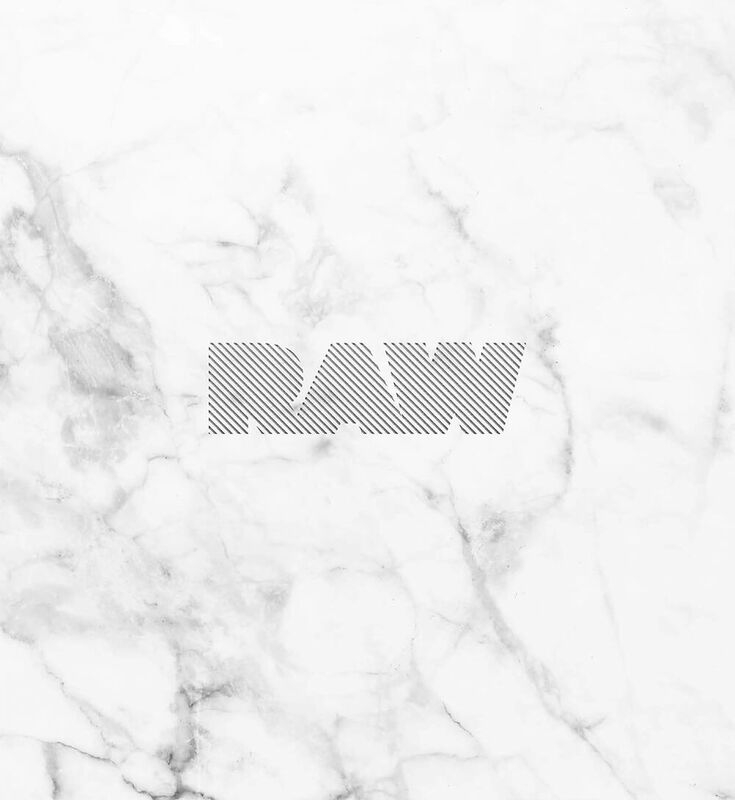 RAW is known for the wide range of their design vision and their ability to synthesize competing design constraints to realize new benchmarks for urban design in Toronto. With sales in excess of $2.5 billion in real estate, PSR continues to be recognized as the Premium Real Estate Brokerage firm in the city. Combining personalized, knowledgeable and unmatched customer service with a keen understanding of today’s changing and challenging real estate market, PSR leads with purpose and vision. FirstCon is a construction management company founded on the philosophy that innovation, customer satisfaction, and proactive management can deliver results on time and within budget. Our staff has an exemplary track record, with over 50 years combined experience in both high-rise and low-rise residential construction and commercial-based projects. There is a new paradigm in the world of marketing and design. Today, success depends on connecting with the audience, performing skillfully and endeavoring to create brands that resonate in the marketplace. At artform, we employ insightful thinking and intuitive creative executions to create meaningful relationships between brands and their customers.